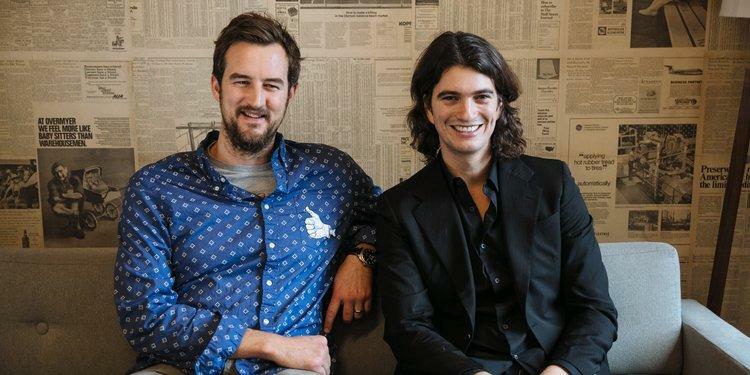 WeWork Bans Meat To 'Help' Employees "Reduce Their Personal Environmental Impact"
Meat-loving employees of co-working giant WeWork are going to have to stick to veggies and sushi after the company notified its global staff of 6,000 that they will no longer reimburse meals that include meat - and it won't pay for any red meat, poultry or pork at WeWork events. 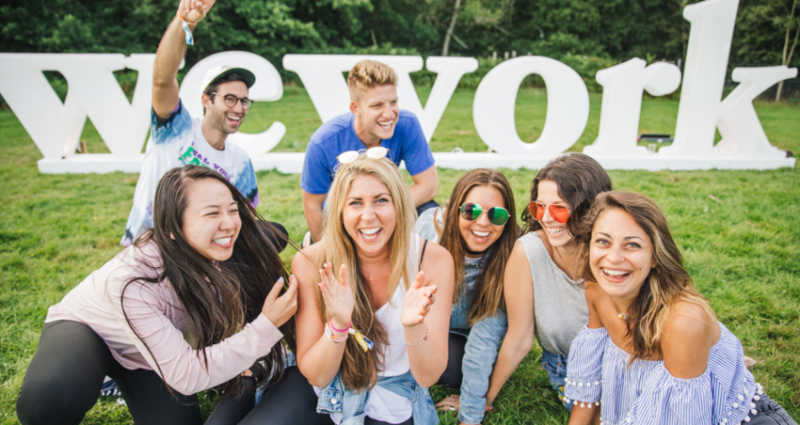 Co-founder Miguel McKelvy detailed the new policy in an email to employees this week, noting that the firm's upcoming "Summer Camp" employee retreat would offer no meat options for attendees. We're sure there will be ample soy-based options to fuel WeWork employees' need for protein, while it is unclear if fish will be an option since it's not specifically mentioned in the memo. The company says they're introducing the new policy for environmental reasons. 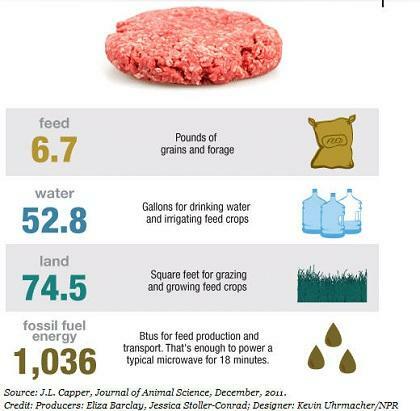 "New research indicates that avoiding meat is one of the biggest things an individual can do to reduce their personal environmental impact," said McKelvey in the memo, "even more than switching to a hybrid car." According to a 2013 study published by the journal Proceedings of the National Academy of Sciences- livestock production (including meat, milk and eggs) contribute 40% of agricultural GDP, while a 2006 report from the Food and Agriculture Organization found that livestock is responsible for 18% of human-related greenhouse gases. That said, WeWork employees who require "medical or religious" allowances are discussing options with the company's policy team. If they're granted exemptions, however, we assume they will be met with disapproving looks from jealous co-workers as they sink their teeth into their meat of choice.